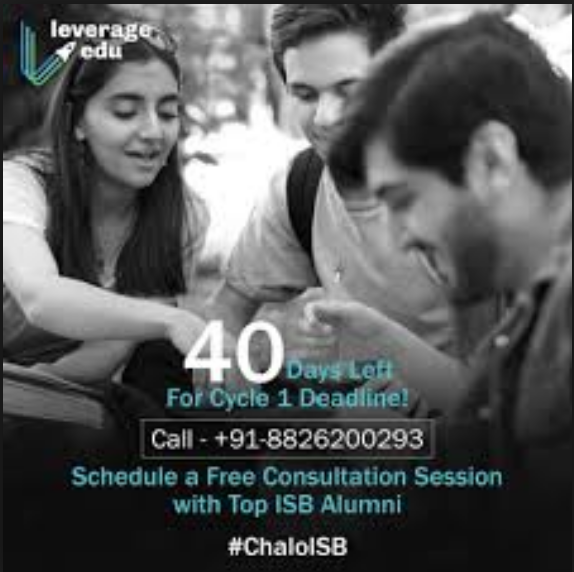 • Support in each of the steps involved in admission to different higher education schools, such as the renowned NYU Stern, IIM-Ahmedabad, Wharton, GeorgiaTech and Carnegie Mellon. • Guide and help in the realization of the student and personal profiles requested by the universities in the admission process. • Search for job opportunities. • Guidance and professional preparation in the hands of experts from the same companies to which students apply. • Counseling for the approach of professional and personal objectives. • Financing in higher education and entrepreneurship. • Support and advice in the writing of documents of the research projects developed by the students. In this way and considering the success that Leverage Edu achieved in such a short time because in less than a year more than 500 students were helped, the company set out to increase capital to begin a new stage of expansion of it. Entrepreneurs such as the creator of HyperTrack, Kashyap Deorah, the former financial director of Babajobs, Sadashiva NT, the former financial director of American Express India, Arjun Mehta and Anand Sankeshwar, general manager of logistics of VRL, and many others helped in the objectives and the potential of the Leverage Edu team. With these funds, the work team will definitely grow, which in the beginning was only composed of nine professionals. In this way, more professionals will be added to contribute their knowledge and experiences in favor of the growth of both the company and the students. Also, it is intended that these experts focus on the development of new products, especially those aimed at the Information Technology sector or IT by its acronym, these being the tools of the future.